The Peterson Construction Company is about to embark on a significant real estate project in a revitalized community in a neighboring city. The last step the company needs to take before the official start of work is to secure a surety bond. While all signals look good, John Peterson is not altogether certain the financial underwriter will deem his company a safe risk. Sound like a familiar scenario? 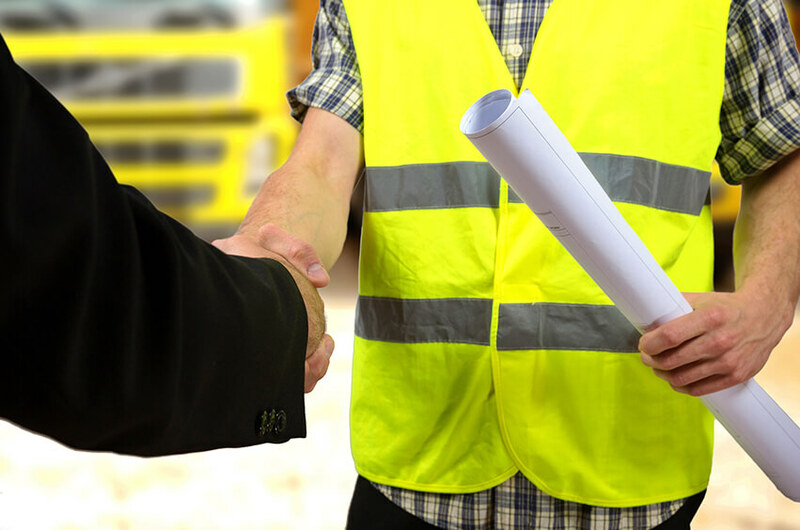 After all, surety bonds are commonly needed by construction companies. Often confused with insurance, these bonds work more like a form a credit—a guarantee that the construction company will carry out a contract within all applicable laws and regulations. 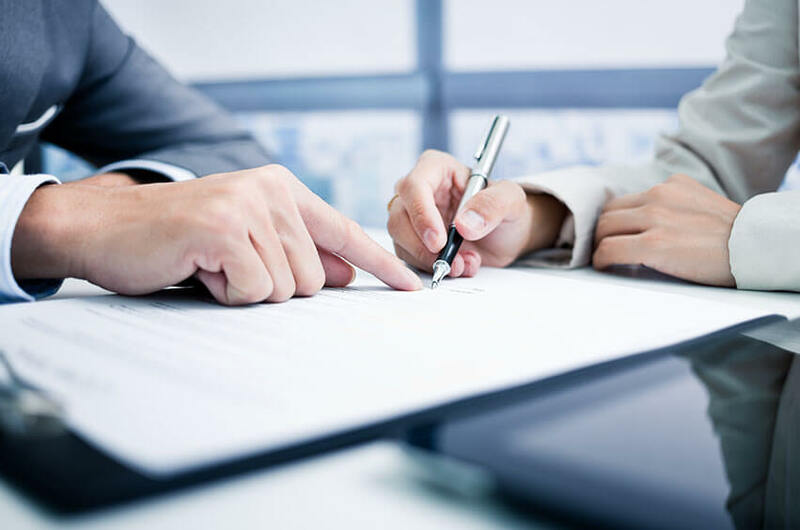 In other words, if a company does not fulfill its responsibilities according to the terms of the bond, a project developer can file a claim and recover all financial losses. Protection provided to a project owner if a contractor backs out of a project after winning a bid or fails to secure a performance bid. This type of bid provides a guarantee that the project will be undertaken within the terms at which the contractor bid. Financial loss protection provided to a project owner in the event that a contractor does not complete the project in accordance with the terms agreed upon. Assurance that a contractor has the financial capability to compensate workers and suppliers for labor and material utilized in the project. While most construction companies understand the necessity of being able to obtain bonding, the factors that are considered by underwriters in determining the associated risk, and therefore their willingness to bond, are often unclear. As the ability to secure bonding is dependent on risk, it is important to maximize the attractiveness of the company from an underwriter’s perspective. Does the contractor have the necessary technical skills, knowledge, equipment, experience and staffing to complete the project? This question is answered by reviewing work in process (WIP) reports as well as previous jobs completed by contractors. WIP schedules are examined for contract prices, billings to date, costs to date and estimated costs to complete in order to determine job cost stability and profitability. Completed jobs provide a historical trend of overall profitability. What type of reputation does the contractor have within the construction industry? Character is determined by evaluating a contractor’s history and relationships; reputation for taking unusual or unnecessary risks; integrity; commitment to obligations; and past and pending litigation against the company. Is the company financially viable? 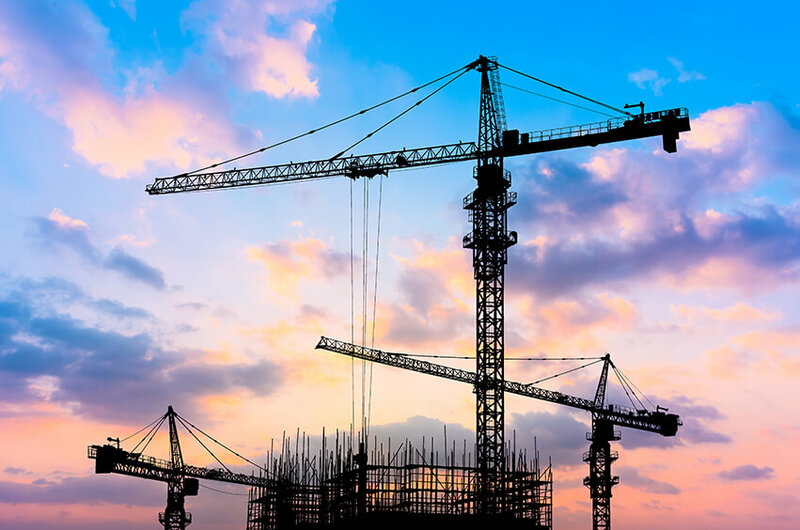 As there is financial risk associated with construction projects, it is imperative that a company is able to demonstrate its ability to meet obligations, sustain adequate working capital and generate positive cash flows. The proof of a company’s financial stability is generally illustrated in a company’s reviewed or audited financial statements. Since financial statements play an important role in determining whether a surety bond will be issued, it is important for companies to work with reputable accounting firms that specialize in the accounting industry and understand an underwriter’s perspective. By gaining a clearer understanding of how surety specialists use these three Cs to evaluate a construction company, you will be able to better understand how they will evaluate your company. Similar to assessing risks a company may face, analyzing your own company in this manner will allow you to make improvements and increase the likelihood of securing bonding. Jared Hardy is an Audit Shareholder at Lutz with over 13 years of experience. He has significant experience in public accounting providing accounting, auditing and consulting services to privately-held companies in a variety of industries. The 2017 Tax Cuts and Jobs Act is the most comprehensive reform to the U.S. tax code in more than 30 years. 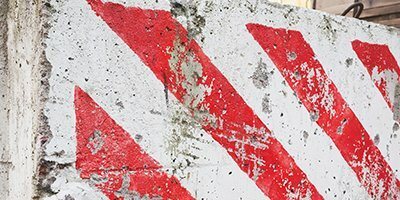 As taxpayers sort out the changes, construction company contractors should take notice of a very positive change in the tax reform package—the increase in the gross receipts limit to qualify for the small construction contract exception to the percentage of completion method (PCM) by $15 million. The following provides information on what has changed and who can benefit. While taxpayers must use either the cash or accrual accounting method for short-term contracts, they must account for long-term contracts using the rules under Code Sec. 460 (e). For long-term contracts, taxable income is generally determined using either the PCM or the completed-contract method. Under the PCM method, taxpayers must include in gross income for the tax year an amount equal to the product of the gross contract price, and the percentage of the contract completed during the year. Before the tax reform package was enacted, construction companies with average gross receipts of $10 million or less in the preceding three years were entitled to an exception from the requirement to use the PCM method for long-term contracts as long as they met certain requirements. They were allowed to instead deduct costs associated with construction when they were paid and to recognize income when the building was completed. The Tax Cuts and Jobs Act increased the amount of gross receipts from $10 million or less to $25 million or less. For contracts entered into after Dec. 31, 2017, the exception for small construction contracts from the requirement to use the PCM is expanded to apply to contracts for the construction or improvement of real property if the contract: 1) is expected (at the time such contract is entered into) to be completed within two years of commencement of the contract, and 2) is performed by a taxpayer that (for the tax year in which the contract was entered into) meets the $25 million gross receipts test. Use of this PCM exception for small construction contracts is applied on a cutoff basis for all similarly classified contracts. That means there is no adjustment under Code Sec. 481 (a) for contracts entered into before Jan. 1, 2018. Alternative minimum tax (AMT) still requires the use of PCM on all long-term contracts, so there will still be an AMT adjustment required for any contract accounted for using the completed contract method. However, the AMT thresholds have increased significantly under the Tax Cuts and Jobs Act, causing fewer taxpayers to be subject to the AMT. The exception under AMT for a married filing joint taxpayer increased from $78,750 to $109,400. The income threshold (AMTI) also increased from $150,000 for a married filing joint taxpayer to $1 million. For a single taxpayer, the exception increased from $50,600 to $70,300. The income threshold for single taxpayers was $112,500 and has increased to $500,000. Please contact us or your tax advisor for more information. Dan Shepherd is a Tax Manager at Lutz with over 10 years of experience in taxation. He provides tax planning, research, and consulting services to privately held businesses and individuals. If you are a contractor seeking a long-lasting relationship with a surety, it helps to first understand how that surety views certain factors related to you and your ability to perform and complete jobs. Meeting: Meet regularly with your surety, bonding agent, and CPA to discuss updates to the industry review financial information. Maintain: Maintain the relationship refers to the quality of the meetings and to develop trust between the surety and contractor. Sureties are always appreciative when the contractor lets them know immediately when serious problems arise. Mature: Maturing the relationship develops over time and can mean the difference in getting the work or being rejected. The surety is more likely to be receptive to a contractor that has invested time to mature the relationship. Contractors that work on the three “M’s” to strengthen and grow their relationship with their surety have a much better chance at running a successful business. Would you like more information about Surety Bonds? 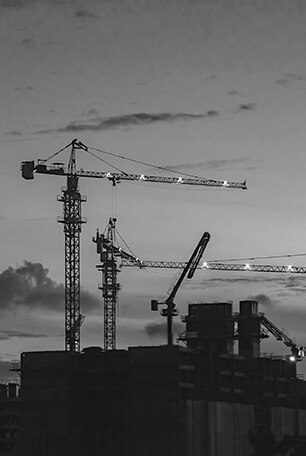 Check out our blog “What are Surety Bonds, and When Might you Need One?” Or visit the construction industry page to learn more about the services we offer. Nate Hagge is an Audit Shareholder at Lutz with over nine years of experience. He has significant experience in providing accounting, auditing and consulting services to privately-held companies. 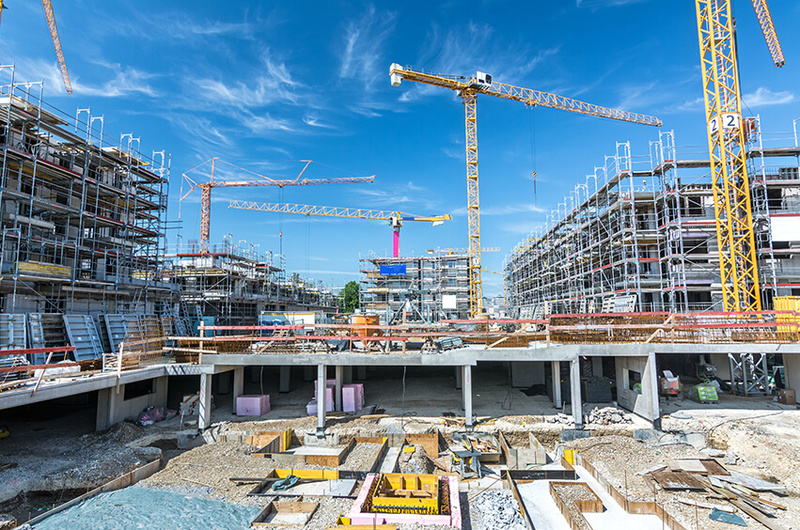 Surety bonds are used in the real estate and construction industries to ensure the completion of a contract in the event of a contractor default. If you as a contractor are bidding on work, there is a possibility that contract requires a surety bond. Therefore, let’s first look at the components of a surety bond and then consider how to go about obtaining one. A surety bond acts as an insurance policy between the contractor, the client and a third-party surety bonding company that is designed to protect customers financially, ensuring that the contractor follows through on their contractual obligations. 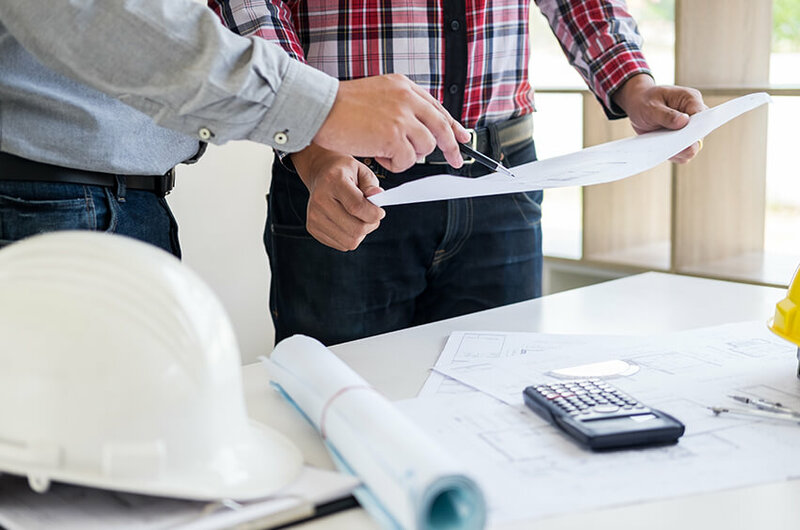 In the event of a default, the surety company steps in to find another contractor to finish the job or to compensate the project owner for the financial loss incurred. Your first step is to figure out if a surety bond is required for your project or business. If you want to bid on public construction contracts and many private contracts, you’ll likely need a surety bond. Any federal construction contract valued at $150,000 or more requires a surety bond when bidding. Most state and municipal governments, as well as private entities, have similar surety bonding requirements. Bid Bond: Bid bonds ensure the bidder on a contract will enter into the contract and furnish the required payment and performance bonds if awarded the contract. Payment Bond: Payment bonds ensure suppliers and subcontractors are paid for work performed under the contract. Performance Bond: Performance bonds ensure the contract will be completed in accordance with the terms and conditions of the contract. Supply Bond: Supply bonds mandate that suppliers provide materials, equipment and/or supplies as defined in purchase orders. If the supplier fails to provide the supplies as agreed, the bond amount can be used to reimburse the purchaser for the resulting loss. Maintenance Bond: Maintenance bonds guarantee against defective materials and workmanship for a specific time period following a project’s completion. If the project is found to be defective during this time, the bond amount can be used to pay for repairs that need to be made as a result. Subdivision Bond: Subdivision bonds require contractors to build and/or renovate public structures within subdivisions – such as streets, sidewalks and waste management systems – according to local specifications. If a contractor fails to do so, the bond amount can be used to complete the subdivision project appropriately. Your final step is to secure your surety bond. Once you’ve found a surety company or agent, you can get started. 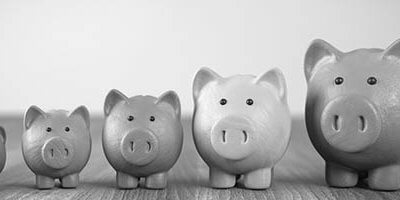 Most basic bonds can be processed and issued on the same day, but some surety bonds require a CPA prepared financial statements. Most construction companies own significant assets such as heavy machinery, vehicles, real estate and miscellaneous equipment. Yet time and time again, these assets are marginalized – or even ignored – when it comes time to value that business. What is the reason this occurs? An example may help illustrate the issue. Many of our readers own rental properties, and if you ask them, they will probably tell you that a major reason for the investment was the opportunity to generate some extra cash flow over time. Of course, an investment’s ability to generate cash flow is a key component in determining its value. For the rental property owner, however, an owner may also derive value from the property based on the price that a buyer would pay to acquire the property (as opposed to its stream of expected future cash flows). In lieu of projected cash flows, factors such as location, property condition, economic conditions, and even mortgage rates can dramatically impact the property’s actual value. These metrics (cash flow and asset value) can drive meaningful yet divergent values of the property. In a situation where the value of the cash flows far exceeds the expected sales price of the asset, the owner of the property (and any potential buyer of that property) would most likely focus on the property’s ability to generate cash flows as opposed to the asset value. The opposite should also hold true. Therefore, the dismissal of the asset value in favor of the value indicated by an income-approach may explain why your construction company valuation may appear to “forget” the assets. The issue is, if the value of the business under the asset-based approach is higher than the income-based value, yet the asset-based value is dismissed, the company may wind up being undervalued. When applying an asset-based approach to valuing a construction business (such as the adjusted net asset method), the valuator computes the net value of all assets less all liabilities of the company. These assets may be tangible (e.g., machinery, equipment, receivables, work in progress) or intangible (e.g., customer relationships, project backlog, name recognition, subcontractor/vendor relationships). Tangible assets like machinery and equipment, which the company may have accumulated over many years, must be considered through the prism of “fair market value” (as opposed to depreciated levels as reported on the company’s books). In order to adjust these assets from book value to fair market value, appraisals of individual assets may be appropriate, which can add cost to the valuation project. What about intangible assets, though? Since the values of intangible assets are typically derived through income- and market-based methods, their value is already embedded in income- and market-based approaches to valuing the business. Therefore, if a company has not demonstrated the ability to generate cash flows sufficient to generate a value of the business under an income- or market-based approach that is greater than the value indicated by the asset-based approach, it stands to reason that these underlying intangibles may have little to no value. However, even if the asset-based approach is utilized consideration should be given to the value of the “gross profit” in the backlog as the Company has a contract to complete this work. Thought needs to be given to how much additional value this provides to the Company’s overall value considering there still is risk to perform the work and make the estimated margins. After analyzing the company’s assets, the valuator moves on to liabilities. Liabilities may be recorded on the books at a value that resembles fair market value (e.g., payables and, in many cases, bank debt). Complicating the matter, however, are unrecorded liabilities. Because accounting requirements do not require every potential liability to be recorded on the enterprise’s books, there may be meaningful unrecorded liabilities such as regulatory claims (e.g., an unresolved IRS audit), legal disputes (e.g., litigation against the company) or, in the case of union contractors, multi-employer benefit plan withdrawal liabilities. While not recorded on the books, these claims and contingent liabilities may have a significant impact on a hypothetical buyer’s perception of the value of the business. Valuation of these contingent liabilities may involve complex modeling. Therefore, these items should be given careful consideration. As discussed above, the asset-based approach may have been “forgotten” in your construction company’s valuation. You need to find out…was it properly considered and dismissed because income- and market-based approaches indicated a higher value? If so, the valuation report should indicate that. On the other hand, if the asset approach was ignored without any explanation (or not given any weight, even though its value was higher than the income- and market-based approaches applied), it may be worth a conversation with your valuator to better understand his/her basis for doing so. As a take home the asset-based approach is a good rule of thumb when initially considering what a construction company is worth.